Prime Minister Evans Paul swore in nine new members of the Provisional Electoral Council (CEP), and they went to work, holding their first session. Moster Georges has been appointed Executive Director of the Council. 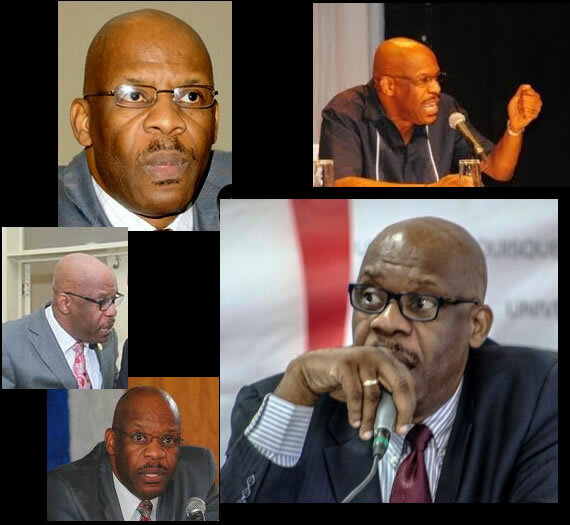 The presidency went to Pierre-Louis Opont; secretary to Vijonet Demero; and treasurer to Ricardo Augustine. CEP is responsible for organizing free and fair elections and it will according to Paul ". . . create conditions conducive to the holding of elections."